Accelerating access to diagnostics for multidrug-resistant tuberculosis (MDR-TB) in low-income settings. Diagnosing multidrug-resistant tuberculosis (MDR-TB) is extremely difficult in resource-poor settings, where access to laboratories with sophisticated equipment is often limited. 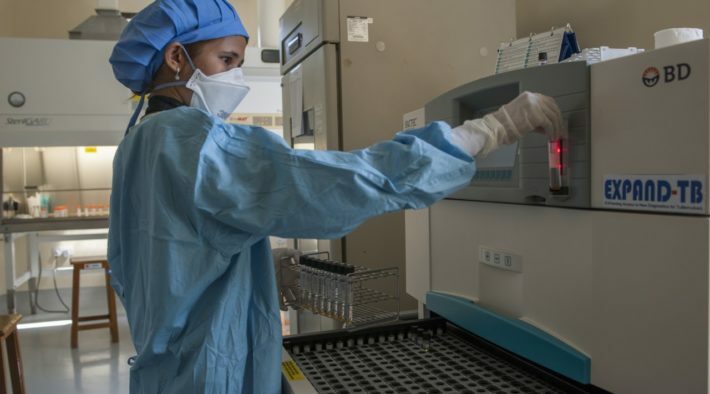 Thanks to the EXPAND-TB project, 27 low-income and high-burden TB countries now have fully functioning TB laboratories, equipped with a number of new diagnostic tests, including the “line probe assay” and Xpert MTB/RIF. WHO recommends the Xpert test for individuals suspected of having MDR-TB. These advanced tests can detect MDR-TB within two hours so patients can start effective treatment promptly. 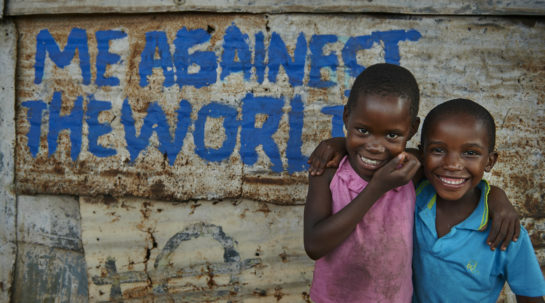 The project established 103 laboratories in 27 countries to diagnose drug-resistant TB. It also achieved considerable price reductions for sophisticated diagnostic equipment and supplies through special negotiations and competitive tenders. 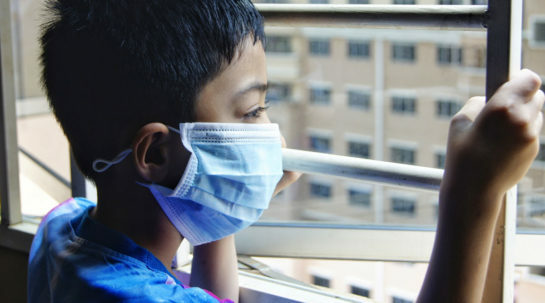 From 2013 to 2015, a cumulative total of about 147,000 cases of MDR-TB had been detected and more than 1.7 million laboratory tests were carried out at EXPAND-TB sites.